Antivirus is the basic need of any Pcs and Laptops to perform its daily activity. All pc users need a strong antivirus to protect and secure their pc from malware. Antivirus also come up with payment secure mode and privacy protector features but these are paid features and not everyone can afford them. So for our readers, we made a list of Best free antivirus for pc from the top antivirus Company like Avast, Avira, Microsoft, Bitdefender, and AVG. These antiviruses are the best antivirus for windows 10 and all pre-windows provides the best protection from the virus. If your pc or laptop affected by a virus it can almost reduce your system performance by 30% depending on the strength of virus. We know you all know about Antivirus but picking the right one is little fussy, there are several antiviruses on the market but choosing the free one would be complicated too so for you we have done some test on the top of the antivirus and came up with the best antivirus for your pc or laptops. Security software is also very important to protect your pc from all the problems whether it is from malware, virus, ransomers or others. If you want to download any antivirus just click on the image. 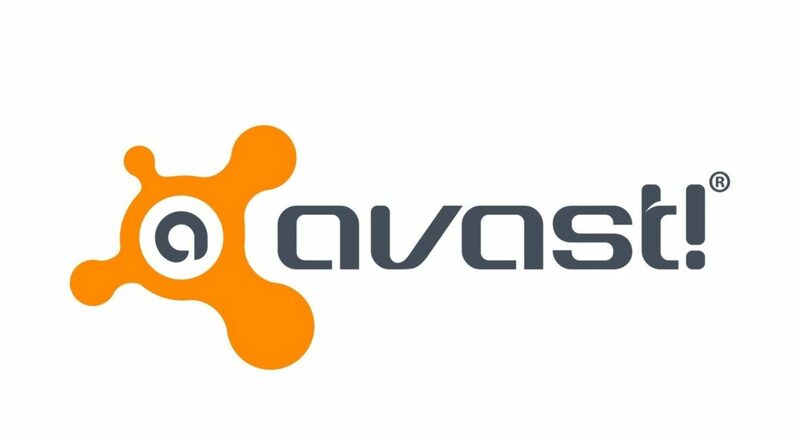 Avast is the best free antivirus on this list of best free antivirus for pc and laptops. 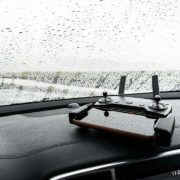 It provides all the basic functions like Quick Scan, Deep Scan which are very useful in detecting and removing malware. Avast has a very easy user interface and with some updated features like password protection and wifi network scanner. It is available for both Windows and mobile. As the name Indicates this Antivirus software has the capability to defend every bit of Your Pc and laptops. It provides less and very effective features. Bitdefender is one of the best antiviruses that provide a real-time solution to your malware problem with the very effective user-friendly interface. Avira a world-renowned antivirus and provides a free version antivirus with minimal features. All its feature like Payment securing, Identity securing is available on the pro version so you have to get satisfied with its basic features only. It is Strong antivirus that provides a good boost to your pc and laptop. AVG is the big antivirus company until Avast buys it last year. Now you can see how powerful the Avast becomes after buying the Avg but the good news is this. It is still available in the market with its own name and services. This AVG free antivirus software provides a less feature than the Avast free software but its better than Avira. It is very lite and powerful antivirus software provided by the Microsoft himself. Only 10 MB software which is enough power to remove a single malware from your Pc or laptop. 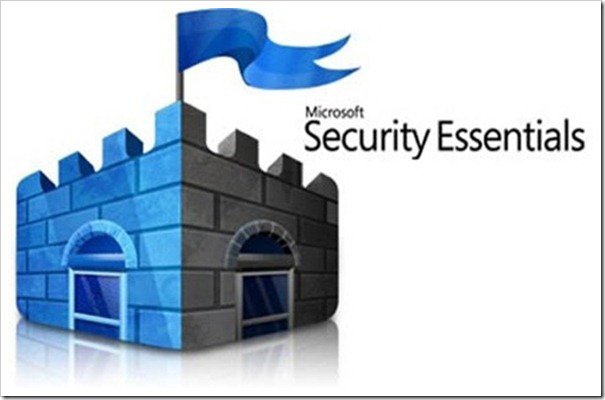 It has a user-friendly interface and some effective features.This Microsoft antivirus is only compatible with window 7 for above windows you have to use Windows Defender which is pre-installed in Windows. The built-in antivirus which is not that good like Avast and all antivirus in this list of the best antivirus for Pcs and laptops. 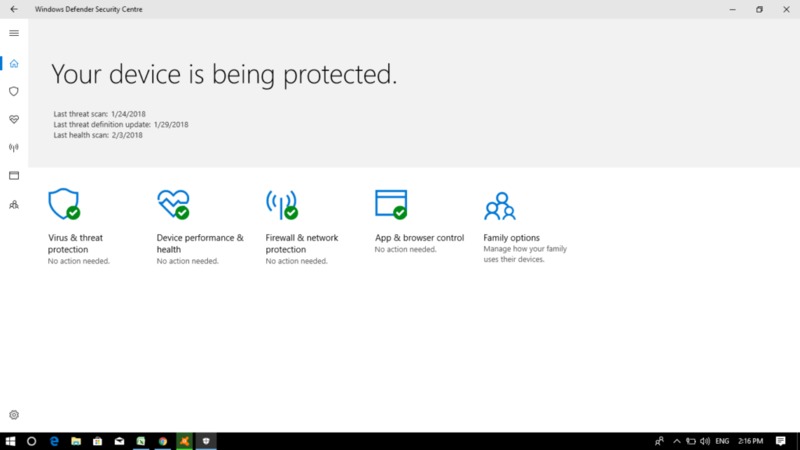 It is a part of Window 8.1 and Windows 10 you can use it but we recommend you to use any other antivirus software from this list. Windows defender is good with its deep clean feature and has no extra features. Kaspersky is another big name in the Antivirus industry, this is a kind of software you can totally rely on. The Kaspersky free antivirus provides you the features like Real-time scanning, Anti-phishing, Email scanning, Spyware protection. The percentage of detecting virus of Kaspersky is very high and it connects to its main server to get and maintain your pc or system from the new threats by updating itself. Panda Antivirus is another free antivirus which is very helpful in removing antivirus without wasting a penny, al you need to do is install this great antivirus go for a quick scan and it’s automatically starting removing viruses from your pc and laptop if you have. Pand Free Antivirus automatically detects the virus whenever you insert a flash drive it removes the virus instantly. So just give Panda a try it’s worth of your time. 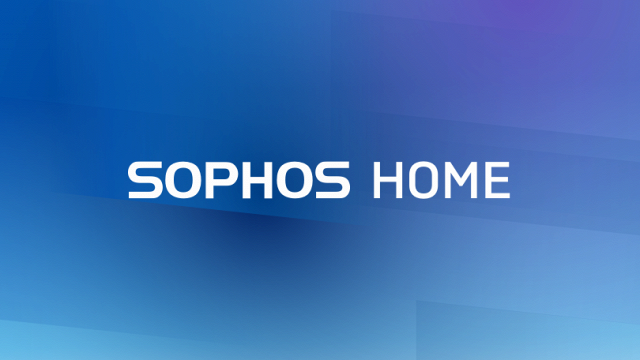 Sophos Home is a perfect interview for Home basic a very easy user interface with very low impact on the system this antivirus software is truly built in the eye for home basis. Anyone with young children at home will find Sophos’ parental controls useful, as they allow for remote scans and checks, and let you block sites by category. 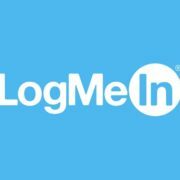 Sophos even keeps a log of when users try to reach banned pages. For more Effectiveness use it with Malwarebytes. 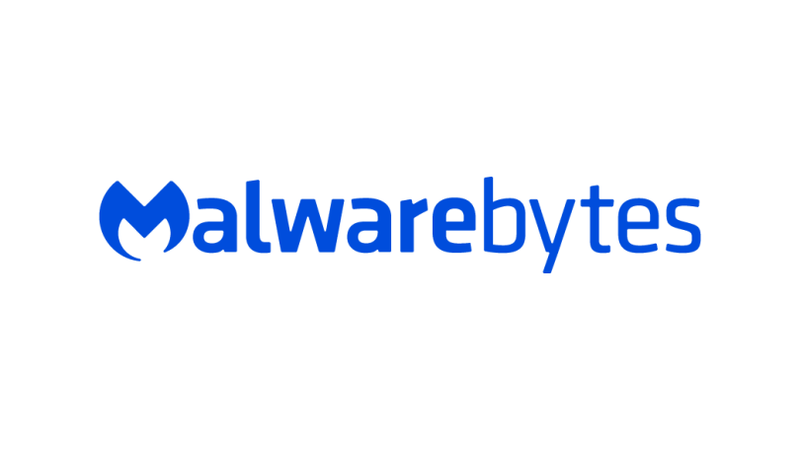 Malwarebytes Anti – Malware is not an antivirus software. 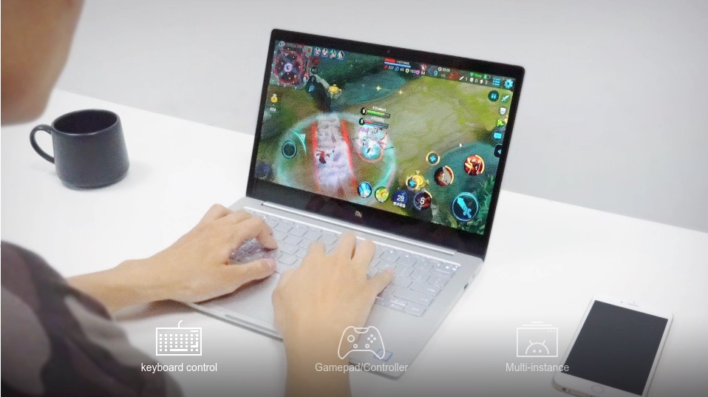 It can’t protect a PC from infection. It works well with the installed antivirus and help in cleaning the Malware on your pc. With using this Malwarebytes you will get the double protection on your pc from Antivirus and Malware. We do recommend all to use this free software with your Antivirus in order to say away from any antivirus. Free antivirus doesn’t catch the malware so it creates the need of Malwarebytes. From our testing, we found out that Avast free antivirus is the best antivirus for Windows 10 or whichever windows you are using. It has more feature than any other antivirus on this list and provides the best result in removing malware. You are free to use any software but you can clearly see the difference between them. As for you, we did this ranking factor but for some antivirus, the ranking is same because they all are good. We took an infected laptop than scan them with the help of antivirus which is present in this list and then lastly we used our paid antivirus software. The results are very precise as we do our testing twice with each and every antivirus software. We rate each and every antivirus, Our rating also depends upon the given features, how precisely they remove malware and their efficiency.